Click on the pictures below to watch each video. To view all of our office videos, click on the button and subscribe to stay up to date on our videos! Two stretches to do on a daily basis to reduce stress in your lower back. You Will Love This Exercises! 4 exercises to do daily that are perfect for people who are constantly sitting down or hunched over! 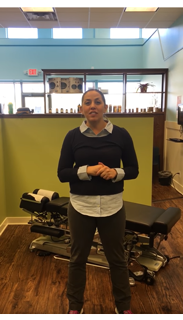 This video will help improve abdominal strength and posture. 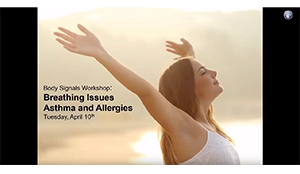 Allergies acting up? 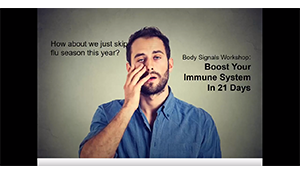 This video discusses how to boost your immune system which will help you stay healthy! Are you looking for ways to boost your immune system so you can stop "doing sick"? Are you still feeling stressed out from the holidays? Or maybe just not feeling like your health is as good as it was 2 months ago? 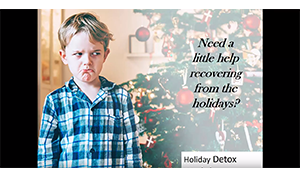 This video will help you get over the Holiday Hangover, reduce your stress, and get you back moving in a positive direction with your health!